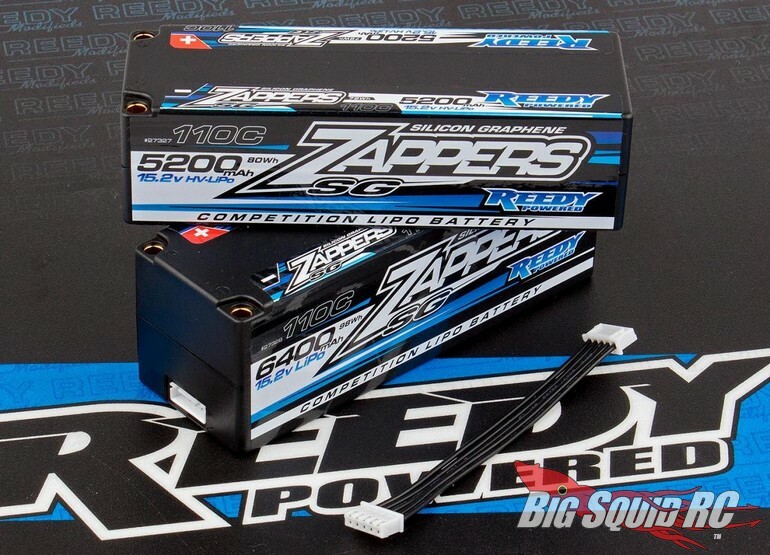 Reedy 4S Zappers SG Competition HV-LiPo Batteries « Big Squid RC – RC Car and Truck News, Reviews, Videos, and More! All new from Reedy is a pair of 4S high voltage HV LiPo Batteries. The cells use a different internal design to produce more voltage than a typical LiPo. Pricing ranges from $161 to $174 and you can get full details over on Team Associated’s Website. Hit This Link to read more Reedy news on Big Squid.